We are excited to announce the launch of Charlson Meadows’ new and improved website with the same address as before – www.charlsonmeadows.org 2018 will be an exciting year for Charlson Meadows as we complete construction of the Nancy Nelson Lake House, our beautiful new building that will provide welcoming and flexible space to meet our guests’ needs. We will now be accepting applications for bookings starting after September 1, 2018. 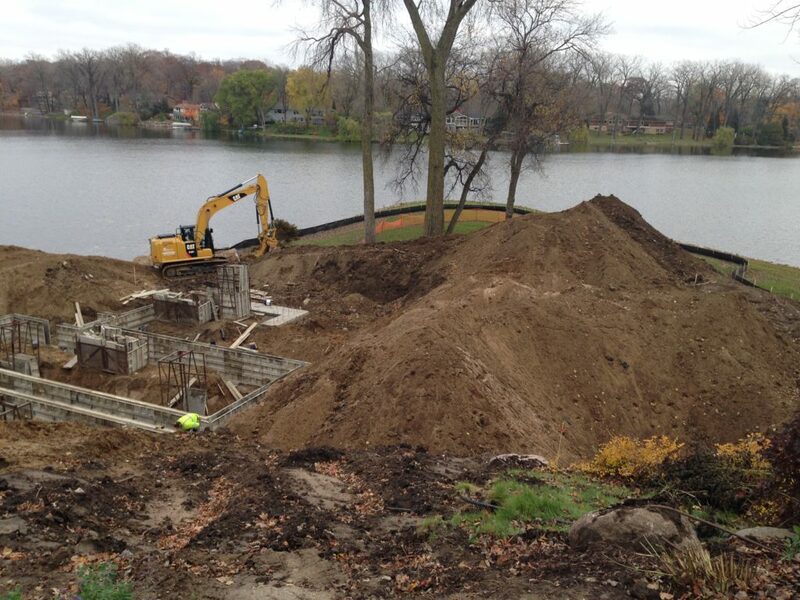 For those of you who don’t know me, I joined Charlson Meadows in 2016 shortly before construction began on the new Lake House. The last two years have been busy planning and implementing the multitude of details to make sure the Lake House meets our needs for decades to come. We have a couple of other new faces here at Charlson Meadows with our new Board members, Mary Hershberger Thun and Barb Hone. They both bring a strong commitment to serving the communities of Carver County and we are so happy they were willing to share their talents with us. You’ll also see familiar faces here at Charlson Meadows. Sharon Franquemont and Nicole Rasmussen, our Program Directors, have been busy developing programs for the new space and well as those special touches that make Charlson Meadows a magical place. You can register for our summer and fall programs now by visiting the Our Programs page on our new website. The naming of the new Lake House reflects the dedication and commitment our Board President, Nancy Nelson, has given to ensure her vision of providing a beautiful space for those serving others. We look forward to you discovering (re-discovering) our Inspiring Spaces and Gracious Hospitality!